We did our weekly shop this week in Aldi, and it was very busy. It was as if everyone had been paid and could suddenly afford to do a stocking up shop after Christmas, I’m not judging as I had exactly the same thought. Anyway this box of Lemon Meringue Flavour Fudge was on the shelf and is one of their own brand products. I thought it would make a nice treat after fighting through the busy shop and knowing we had it all to put away when we got home. 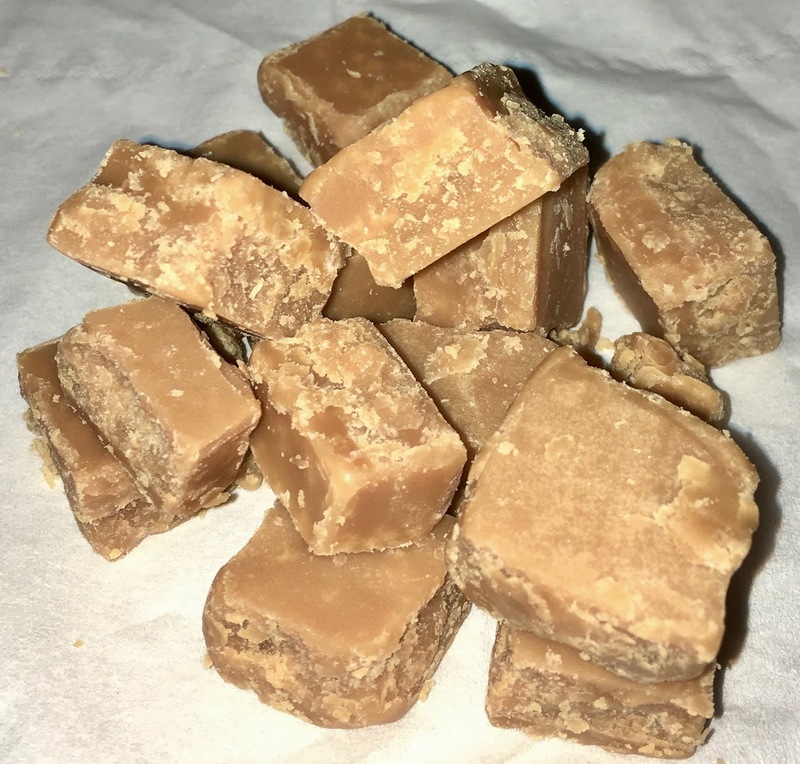 The Lemon Meringue Flavour Fudge is broken into squares inside the box, and the meringue parts inside aren’t particularly visible. It smelt lovely the moment the bag was open, sweet and lemony. I gave a piece a taste test and felt the flavour worked very well. The lemon is refreshing, even if the fudge base flavour is very sweet. The texture is good, you can pick up on the lightly crispy meringue pieces, and the fudge it self melts away on the tongue with a nice citrus twist. It feels like it is going to be very firm but it dissolved quite quickly like a butter tablet. 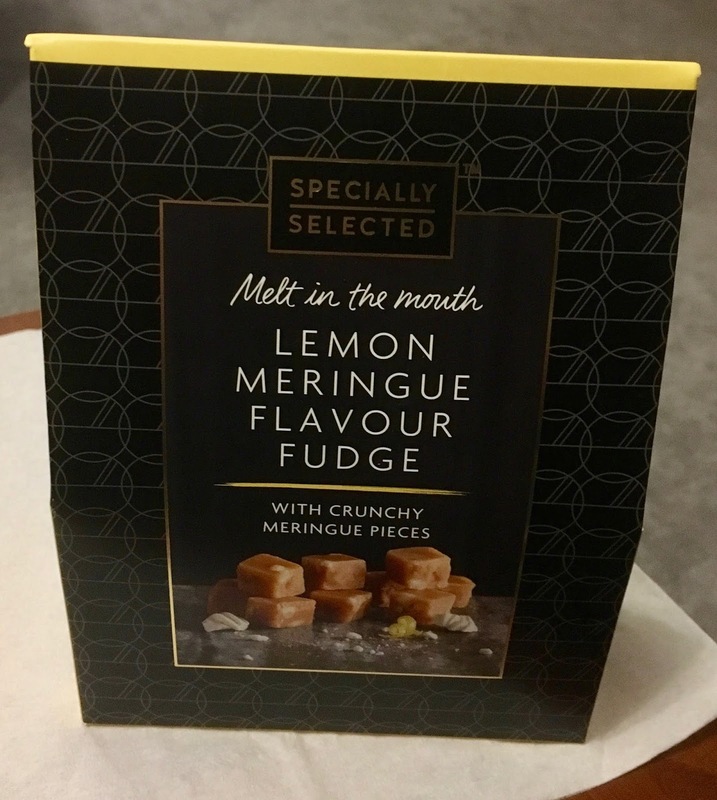 I think Lemon Meringue is an unusual flavour for a fudge, it is normal vanilla or chocolate covered in our house, but this is something I would go back and buy again, especially as a treat after a busy grocery shopping trip.